Though it can be hard to know how to support a friend going through divorce, small acts can be hugely helpful. You could offer to take her out on the town. Babysit so she can go out alone, or on a date. Continue to include him in your social plans; many people complain that friends stop inviting them to dinner parties or other events, as if they were only valuable guests with a plus-one. You can also offer up a little retail therapy to help a friend get through this tough transition. If you're in the midst of a separation or divorce yourself, you may be too tapped out from the holiday shopping to think about yourself. But next week, when everything is on sale, include yourself in the gift-giving. Is your newly-single friend a coffee lover who relied on her once-spouse to make the morning brew? 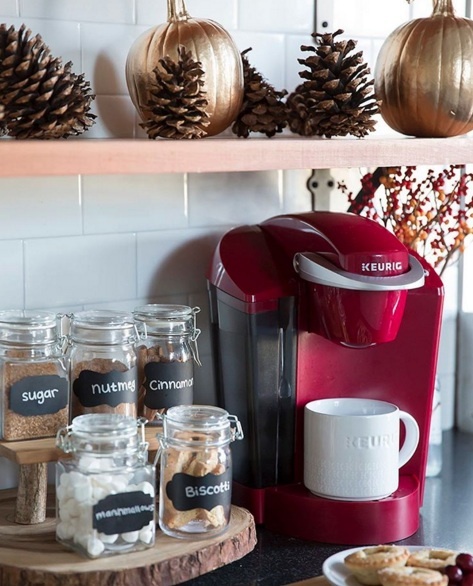 Consider a one-cup coffee brewer, and a selection of coffee pods. If you think she'd prefer something that indulges the senses, aroma and touch therapy are sure-fire ways to reduce stress and evoke serenity. (MALIN+GOETZ)'s "otto" candle has a fruity, warm scent that I love. The minimalist packaging is soothing, too. And since the stress of divorce creates real physical tension, massage is a great gift for the single mom or divorcé. You can go the extra mile by supplying a monthly massage through a membership program, giving your friend a year's worth of shiatsus. It can be hard to figure out how to create a home alone after being part of a pair. If housekeeping is overwhelming, you could lend a helping hand, literally, through Amazon's easy-to-book cleaning services. You might also offer to accompany a friend to IKEA to buy a new bedroom set, pans or plants, or buy her something from West Elm. The store is currently having a big sale on housewares, like these retro-inspired ceramic planters for $139.99 (below). Homepolish is a by-the-hour interior design service; the 3-Hour Single Day Session could help your friend re-establish his own style, whether he lives in a bachelor pad, rustic farmhouse or suburban home. And share this post with your friend on how environmental psychologists use the art and science of design to help people create spaces that support growth and positive change. After sleeping in the same bed with an ex, many newly singles want a new mattress—or at least new bedding to go over the old one and help reclaim the room as their own. Give the gift of coziness with a new bed set. Parachute is one of a handful of direct-to-consumer retailers that offer premium quality, non-toxic bedding at a pretty reasonable price. The brand's signature bedding set, the Venice, includes one fitted sheet, one duvet cover, and pillowcases, starting at $219. Give the gift of goal-making with the Passion Planner. It includes a "passion roadmap," weekly and monthly layouts, and end-of-the-month reflection sections. A Passion Planner, and other goal-making and brainstorming planners, help people break down long- and short-term goals into actionable blueprints. They help people start the new year focused on their intentions—a planner is like offering the present of dreams-come-true. Help a friend enter 2017 with a sense of gratitude and self-love by booking her a weekend-long Insight Seminar. The workshop tackles topics such as responsibility, choice, commitment, and intention. 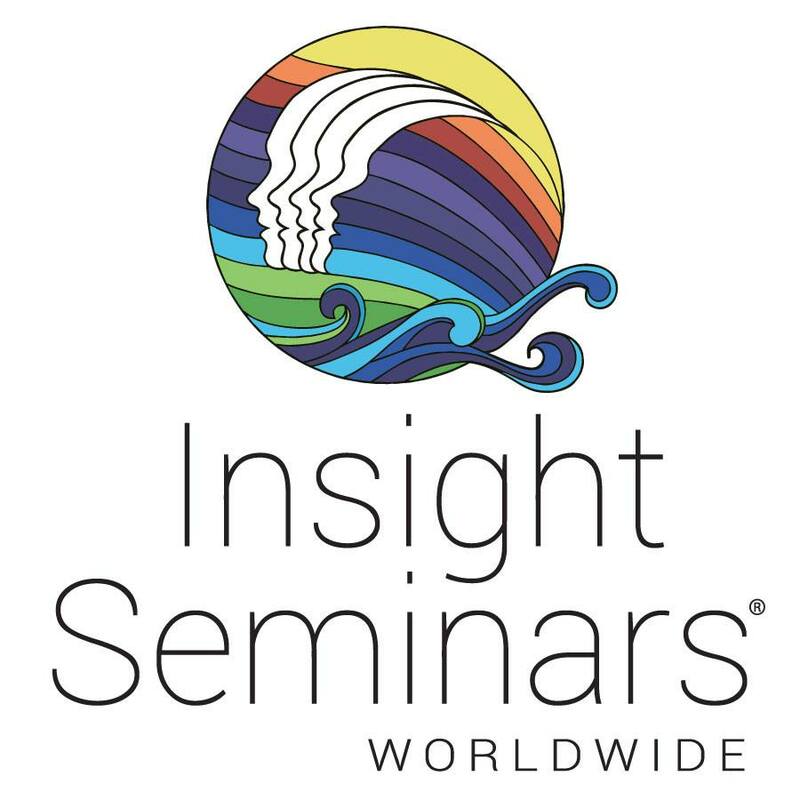 Trust us, these multi-day seminars will change your perspective on life. (Both Wendy Paris and I are graduates of the program, and really benefitted from it). If money is an issue (when isn't it? ), consider a gift of a financial coach for your friend. Certified financial planner Brittney Castro offers a six-month, one-on-one financial planning package for a flat fee, designed to build and apply a solid financial plan and teach money management skills. She also has a (much more economical) six-week, online money class that focuses on saving, budgeting, investing, and building a healthy relationship with your money. The class costs $497. Get more information and sign up here. 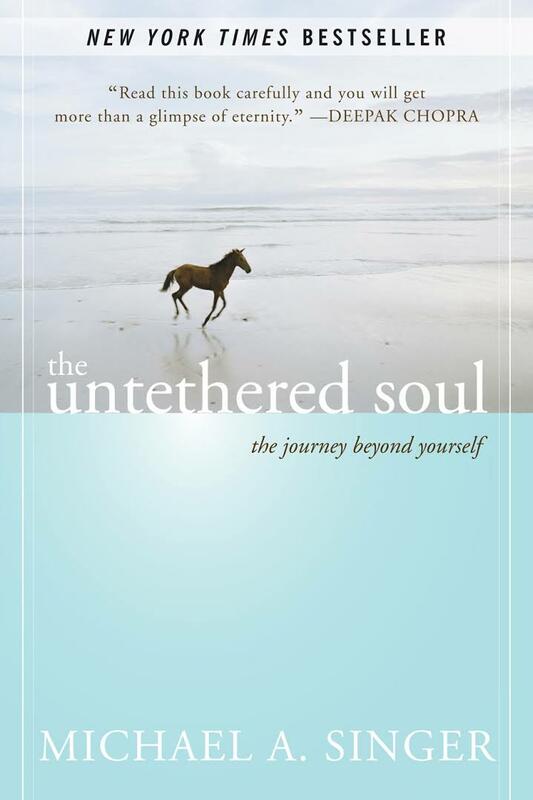 "The Untethered Soul: The Journey Beyond Yourself"
"Splitopia: Dispatches from Today’s Good Divorce and How to Part Well"
"Self-Compassion: The Proven Power of Being Kind to Yourself"
Shameless plug alert: reading is a great way to get new ideas and shift into a more powerful mindset, and we suggest buying your friend Splitopia: Dispatches from Todays' Good Divorce and How to Part Well. It absolutely helps. 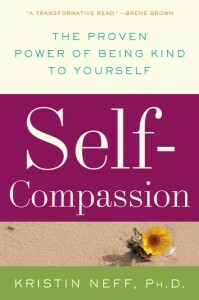 We also love these two other books that can help a friend facing divorce feel calmer, happier and more in control. While some divorced parents say that solo parenting allows them to connect with their kids in a new, more intense way, it also brings new challenges. It can be hard to figure out what to do with children during their free time as the only adult-on-board. You can help make this easier for a newly-single parent friend. Consider a gift of an annual pass to a nearby amusement park, natural history museum, trampoline center, state park or other outing that is an easy way to engage children and enrich their lives. 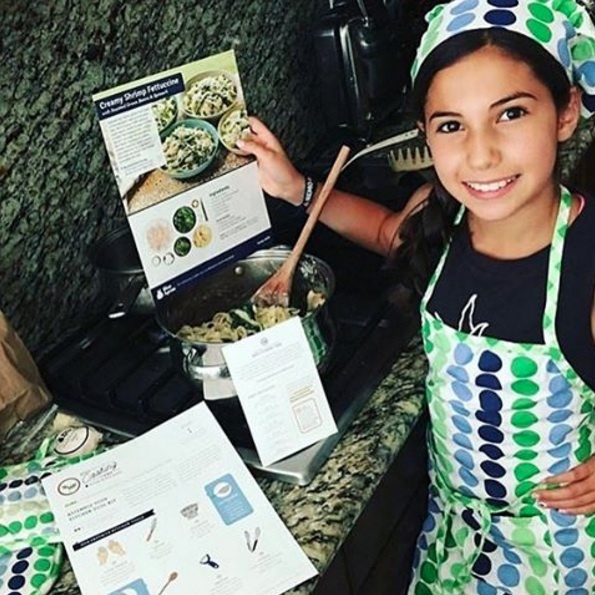 Many parents love these new meal-kits that offer all the ingredients you need to make three gourmet-style meals a week. We love Blue Apron, but there are many others to consider. If your friend is having trouble coordinating with her ex, consider signing her up for a co-parenting app or website that has a shared dashboard, place to store photos and doctors' numbers, and even (in some cases) a tone-meter that alerts a person when a text or email she's about to send might sound aggressive and start a fight. Coparenter.com is a new company located near Santa Monica whose founders absolutely support the Splitopia vision. In the end, investing in memories over material things will make you and your friend a lot happier during the season of giving. Mariella Rudi is a multimedia journalist in her hometown of Los Angeles. Serving as editorial assistant at Splitopia.com, Mariella also manages Splitopia's social media and branding strategies. She has a nose for community news and the entertainment industry. She has worked as an editor at WestsideToday.com, Brentwood News, and Century City News. She graduated from Pepperdine University with a degree in journalism in 2015 and, like so many of her millennial peers, is skilled in the art of the side-hustle. Much of her work can be found at mariellarudi.contently.com.